Junior Sebastian Elverskog returned to Pearce after spending the fall semester of 2014 at a boarding school in Vershire, Vt. Elverskog attended the prestigious Mountain School of Milton Academy. 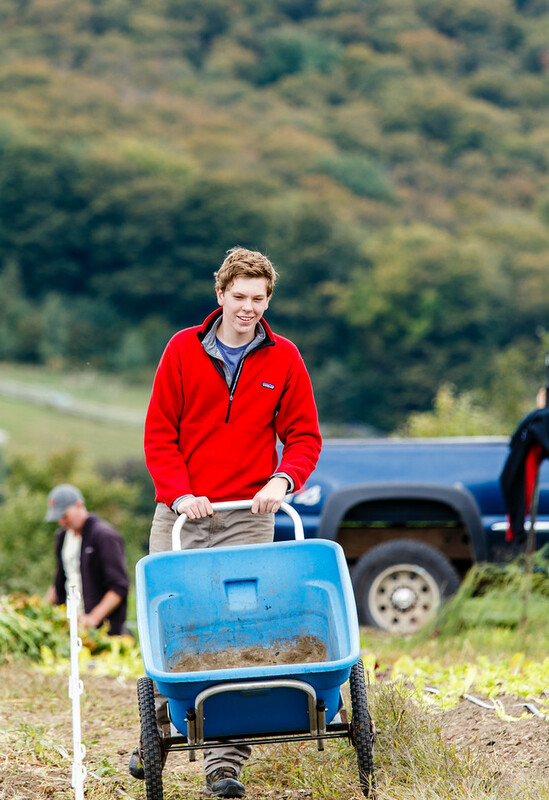 The Mountain School is a co-ed semester high school program that gives high school juniors the opportunity to live, work and study at a fully functioning organic farm in rural Vermont. Each semester 45 students are chosen from across the U.S. to participate in their program. The school has set classes that all of their students have to take. Students at the school have a heavy academic load of homework and classes. Sebastian attended the Mountain School because it offered an opportunity to to expand his academic skills and because of its prestige.